Please note that this listing is for one silver light only, but we do have more of these available. 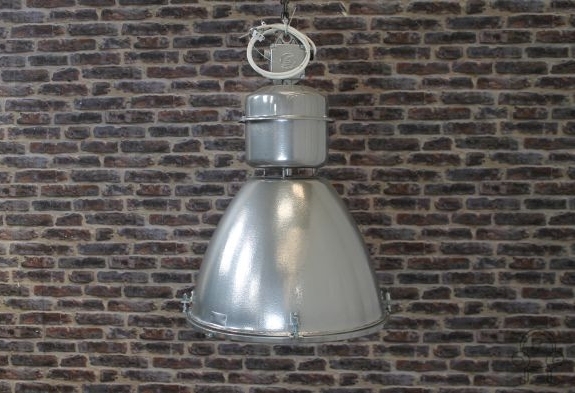 These retro industrial lights are a fantastic addition to our collection of industrial and vintage lighting. 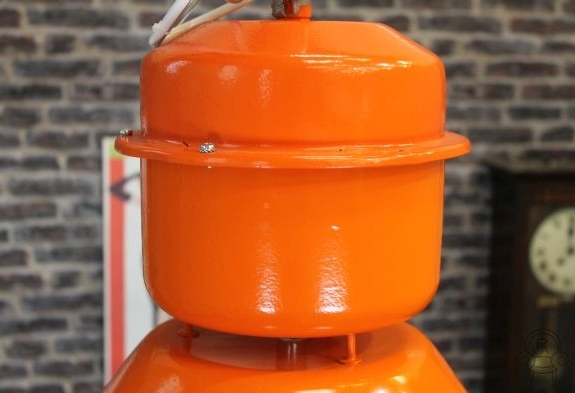 These large lights are totally reconditioned, and are available in a variety of colours: yellow, black, red, blue, mint/turquoise, orange and white. 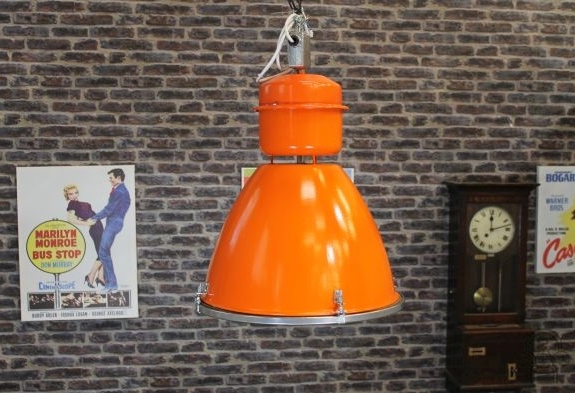 These retro industrial lights would make an excellent statement piece for any home or commercial property. The items are all in excellent condition and have been totally rewired and repainted. We are able to post out the light, but we cannot guarantee the glass. 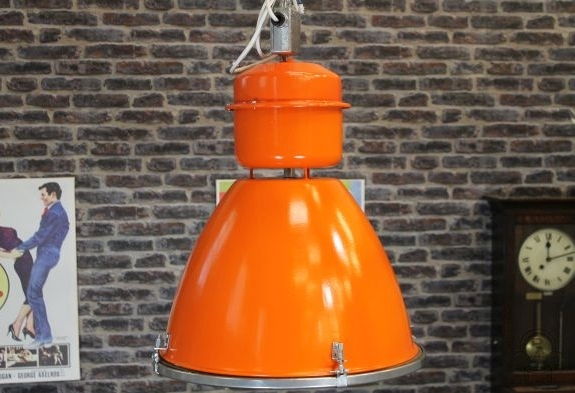 Please note, this listing is for one of our orange industrial lights only. 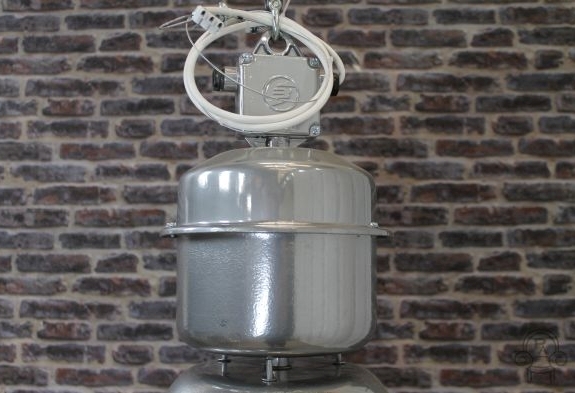 These industrial lights are a lovely addition to our collection of industrial and vintage lighting. 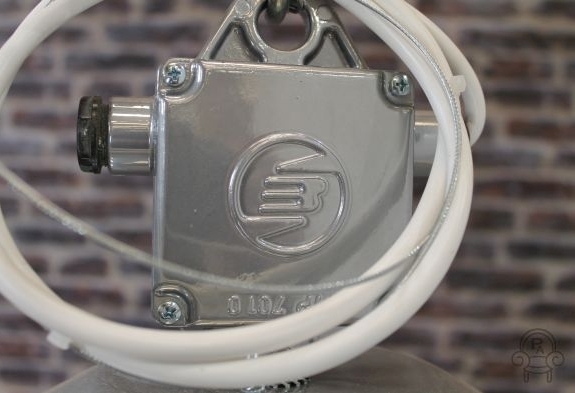 These large, totally reconditioned industrial lights are available in a variety of colours: yellow, red, white, blue, turquoise/mint, black and silver. 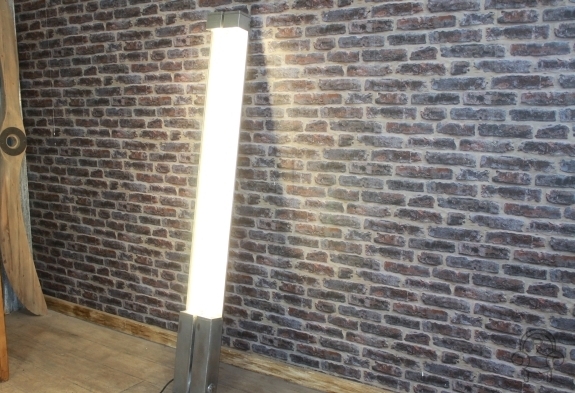 They would be a fantastic statement item in any domestic or commercial property. 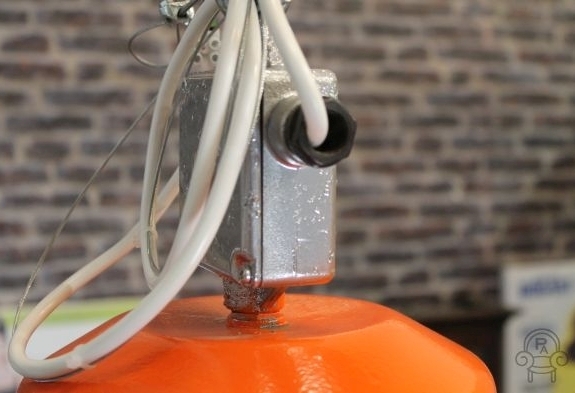 All of the lights are in excellent condition, having been totally repainted and rewired. Please note these lights are being sold individually, the price is for one pair of lights which are joined together but can be separated if required. 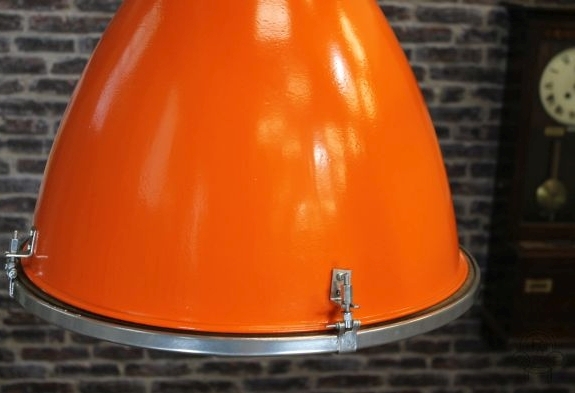 A great opportunity to purchase some industrial lighting. 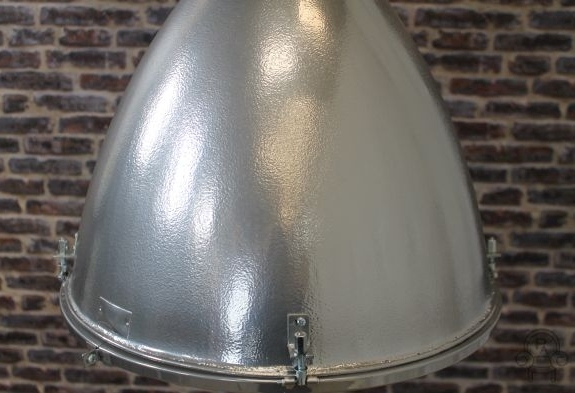 These lights are an excellent addition to our collection of vintage and industrial furniture; the highly desirable and unique fluorescent fireproof lights have been stripped and burnished by our in-house restoration team. 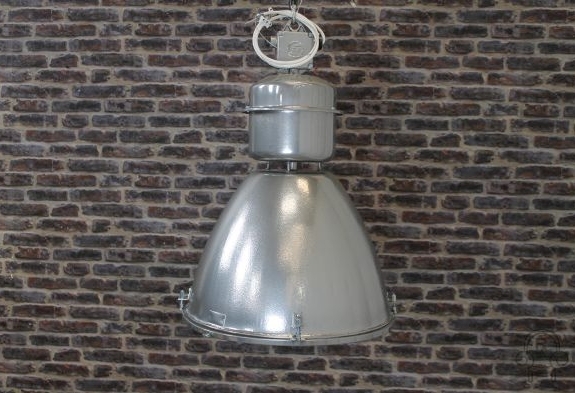 The lights have a unique look, which would be ideal for any industrial style, or commercial property. The lights date from the mid-1960s and are all in full working order; they are in an excellent condition for their age. These lights will have to be delivered via a courier due to their construction.